Ettlinger has released a new ECO melt filter, with unprecedented filtration fineness of 60 µm. The company says in the future this will make it easier to treat recycled material for the film, packaging tape and fibre industry, helping plastics recyclers remove challenging contaminants like paints, silicones, barrier materials and gels from the melt. The new filter screens will enable cost-efficient conversion of post-consumer PET bottle flake and fines into recycled material with excellent usage properties. The core component of the ECO filter is a rotating, cylindrical steel screen with millions of conical holes drilled by laser. When melt flows through this screen from the outside to the inside, any contaminants are retained on the surface and continuously removed by a scraper. 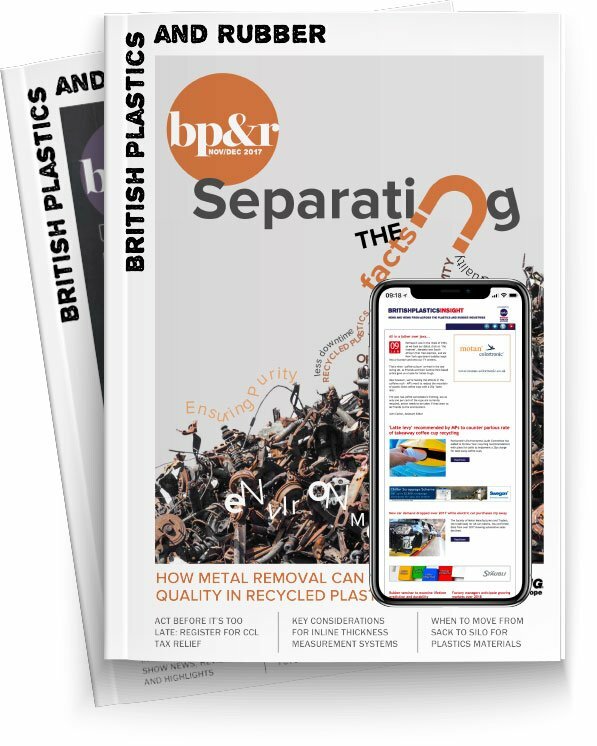 The company says the decisive breakthrough as far as PET recycling is concerned was the recent market launch of a microperforation with an unprecedented filtration fineness of 60 µm. Due to the new 60 µm filtration fineness, the few residual contaminants are no longer visible to the human eye. The PET recycling process also has the basic ability to convert recycled material into new products with visual, mechanical and organoleptic properties that are indistinguishable from virgin material.